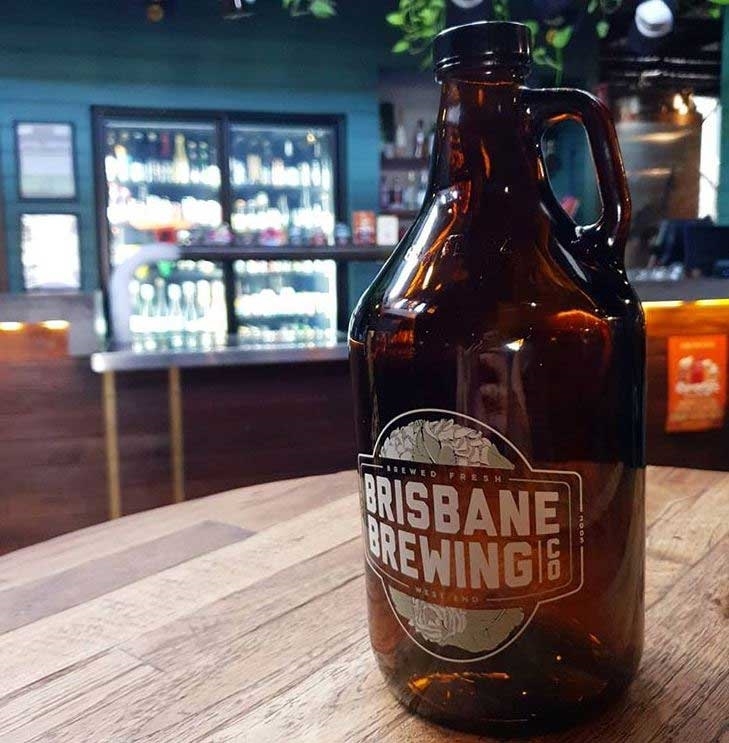 Supplying the iconic Brewhouse Brisbane with specially crafted beer is one of Queensland’s most awarded microbreweries, the Brisbane Brewing Co, a hideaway venue down a Boundary Street laneway. 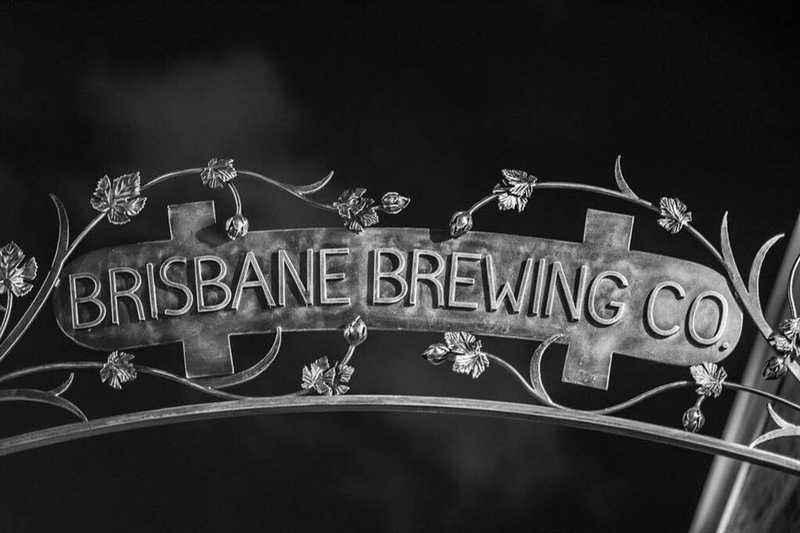 Journey through wrought-iron gates towards large wooden fermentation vats, where artisan timber features warm trendy, industrial décor to create a modern venue complete with beer garden and a generously sized bar. A range of freshly brewed beers is available for sale over the bar in pots, pints, jugs and tasting racks, or experience brewing on a more interactive level by sampling award-winning beers and stepping through production methods under the guidance of an expert. Savour the experience with tasting plates, mains like 14-hour beer braised beef brisket, or large deli-style share platters. Every Wednesday we're serving up prime steaks! $20 gets you a 300 g Angus Reserve rump, served with our beer gravy, chips & slaw. Come on in for a midweek treat and let us take care of the washing up! Call us on (07) 3891 1011. 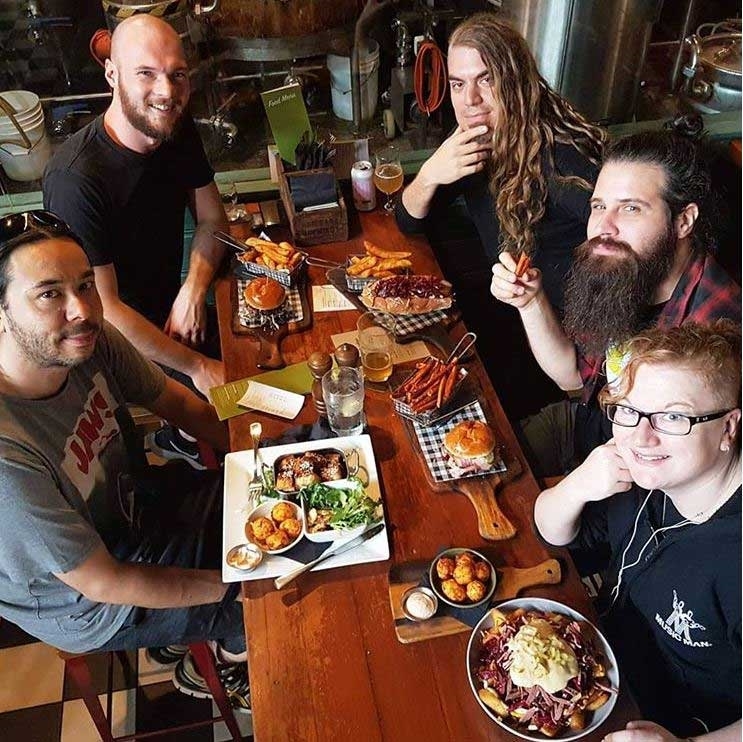 Grab yourself 12-hour slow braised beef short ribs to gnaw on, plus some slaw and chips for a bargain price of $20, every Thursday from 5pm-9pm at the brewery. We won't tell if you crack a beer and start your weekend early! Call us on (07) 3891 1011.